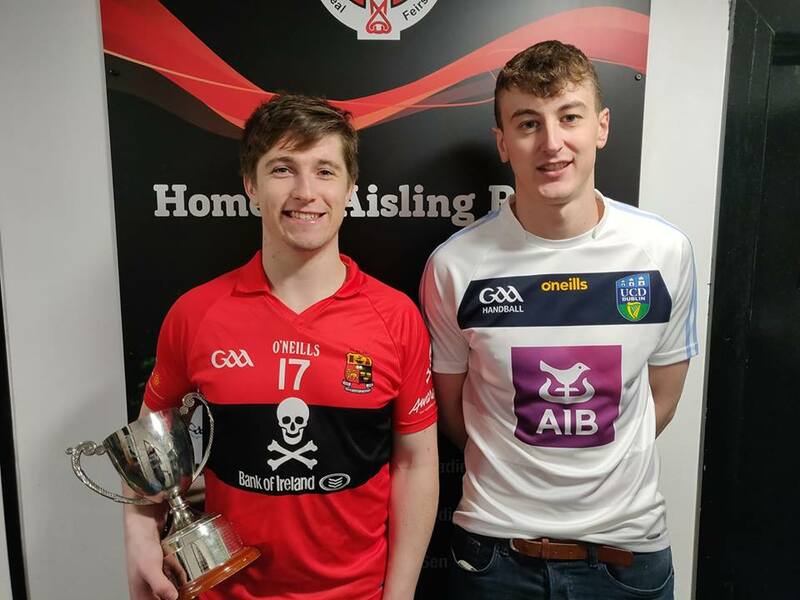 Irish Collegiate National Championships: Crehan and Tully Repeat! 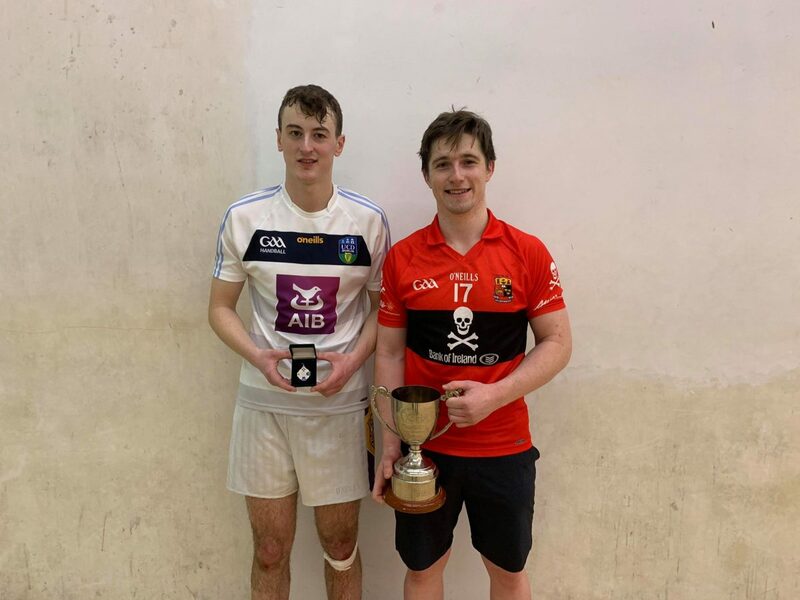 Belfast, Northern Ireland, WPH Press, 2/4/19– Belfast hosted the 2019 ICHA national championships, featuring the top men’s and women’s collegiate players from Ireland. 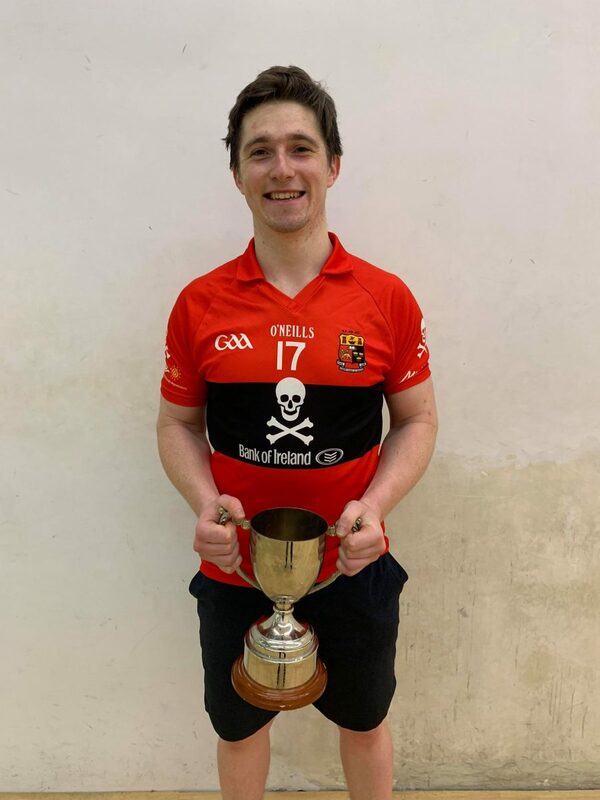 Former R48 pro Colin Cehan was aiming to defend his Irish Collegiate men’s open singles title, while Fionna Tully was seeking a repeat in the women’s open singles. David Walsh, Max Langmack (USA), Shane Dunne, Galen Riordan and Brian Mahon would serve as Crehan’s chief rivals, while Tully would need to overcome women’s collegiate adversaries Doireann Murphy, Ella Donnellan, and Kyra Vidas (USA) to retain her crown. Crehan topped the men’s open singles field for the second consecutive year, outlasting Galen Riordan in three games. Fiona Tully matched Crehan with a repeat national title in the women’s singles, defeating Sinead Meagher in the final. 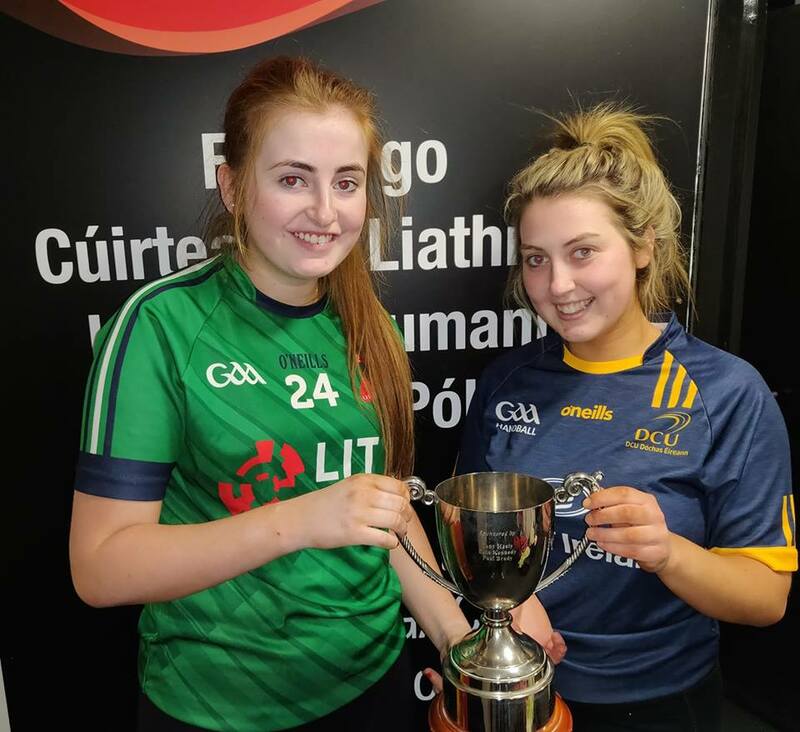 “DCU’s Fiona Tully stepped up her game this weekend to reclaim her place at the top in the 40×20 singles intervarsities, defeating a formidable opponent in LIT’s Sinéad Meagher,” stated the ICHA Facebook page. Photos courtesy of the ICHA Facebook page. Interview with Colin Crehan courtesy of Kyra Vidas.